Greetings fluffernutters! Just a bit of my plotting to get the wheels moving in like-minded fluffernutters who love the prairie-romantic vibe of sweet Lagenlook and Mori styles but also, you know. Enjoy having a waist. 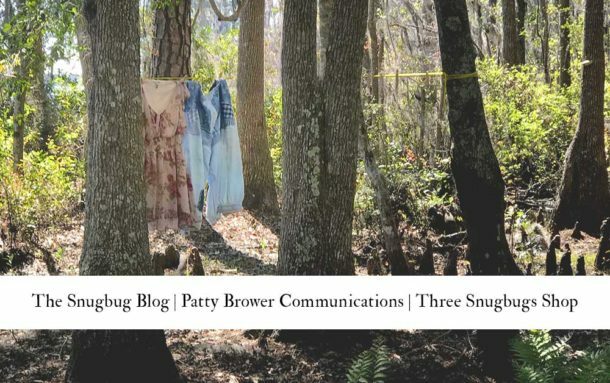 A quick primer for those not steeped in the world of pantaloons, bloomers, Japanese street fashion and unfinished hems and natural fibers…. Lagenlook is a style of clothing that includes a lot of layers, longer tunics, asymetrical hems, wide legs and creative options. Traditional lagenlook tends to be a bit subdued in colors with lots of knits and natural fabrics involved. Some popular lagenlook designers are Issey Miyake, Blue Fish, Flax, some (not) all of Eileen Fisher’s stuff and in the sewing pattern world, some of Marcy Tilton’s and Sandra Betzina’s designs. While I like a lot of the the lagenlook style, the more straightforward stuff is a little too neutral and dark for me and a bit on the shapeless side. Most styles are also lacking in the little bits of detail that I like and feel a bit matronly for my aesthetic. 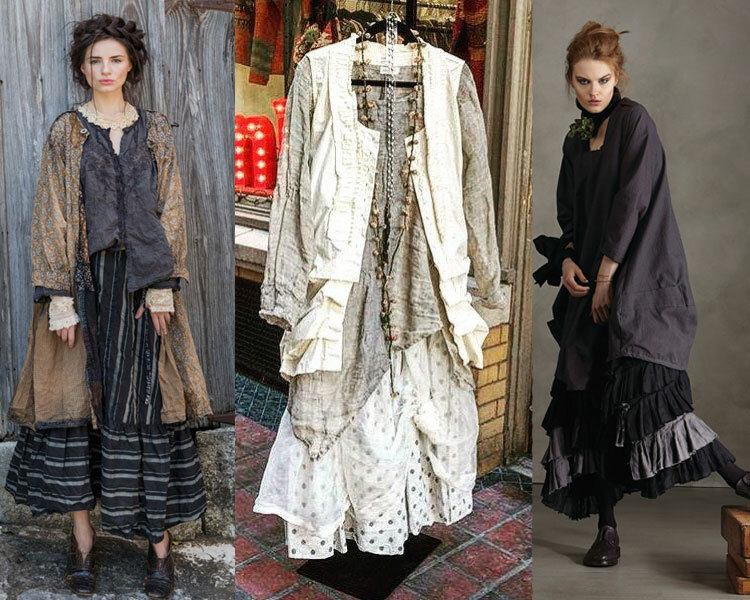 Mori is a type of Japanese street fashion that also includes a lot of layers, but in a more fanciful way. Translated, Mori means “forest” and Kei means “style”. There is a whole lifestyle narrative around the ideas of Mori that include more than just fashion… Mori girls live as if they are in a cabin in the woods, spending time in a fairy tale vibe. A closely related style, Natural Kei is more around girls who live on the EDGE of the forest, going to the city and the forest… this style is slightly more colorful. 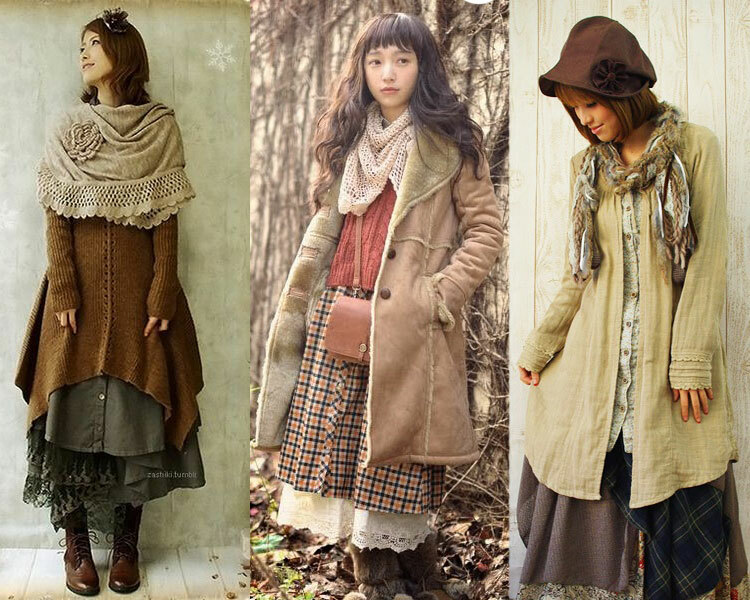 Style-wise, Mori includes tons of layers, smock-like dresses, vintage, natural fibers, cozy cardigans, tights, leggings and boots. Natural Kei includes brighter colors, polka dots, floral prints and checks. In the US, there are online communities where like-minded folk congregate and Mori-type styles can be found at Anthropologie and (these days) mall shops geared toward younger crowds. I love looking at mori websites and pictures, but as with traditional lagenlook, most of the shapes are a little on the shapeless side for me! As extra fun bonus, there’s a subset of mori called “dark mori’ which is exactly what it sounds like. This is what the evil forest girl wears. Or maybe just emo goth forest girl? Someday I WILL own a pair of 20 hole Docs! OK — caveat. This is not a term that anyone really uses except me. There’s another subset of style that usually gets lumped in with lagenlook, but is more of a mix between mori and lagenlook in my opinion. 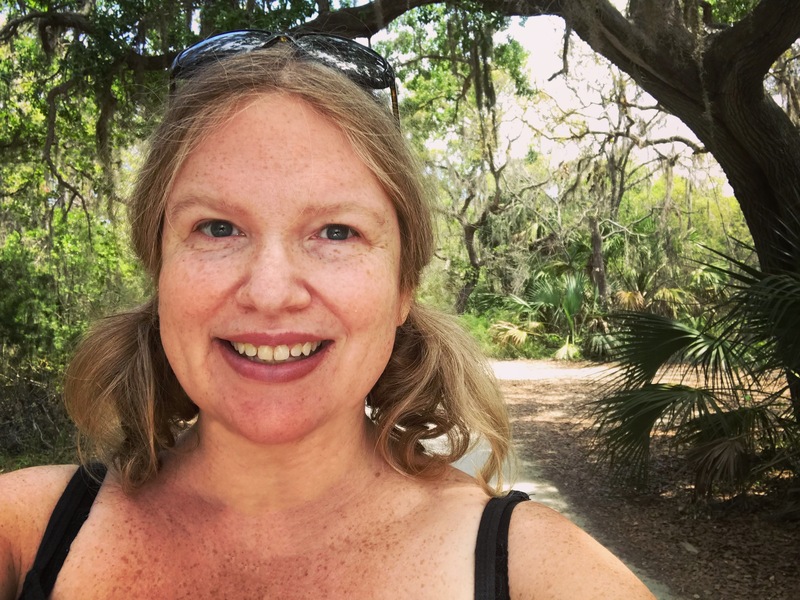 Super popular designers in Sweet Lagenlook include Magnolia Pearl, Krista Larson, Ivey Abitz and Tina Givens who produces a couture line as well as a (very poorly drafted) pattern line. Here’s a good example of this style… pictured from left to right, Magnolia Pearl, Krista Larson and Tina Givens Couture. These designers use vintage textiles, handstitching, ruching, pleating, ruffles, lace and natural fibers for a much more fanciful look. In general, I love these designers although like the other two styles (lagenlook and mori) there tends to be a lack of waist definition that I don’t love (on me). 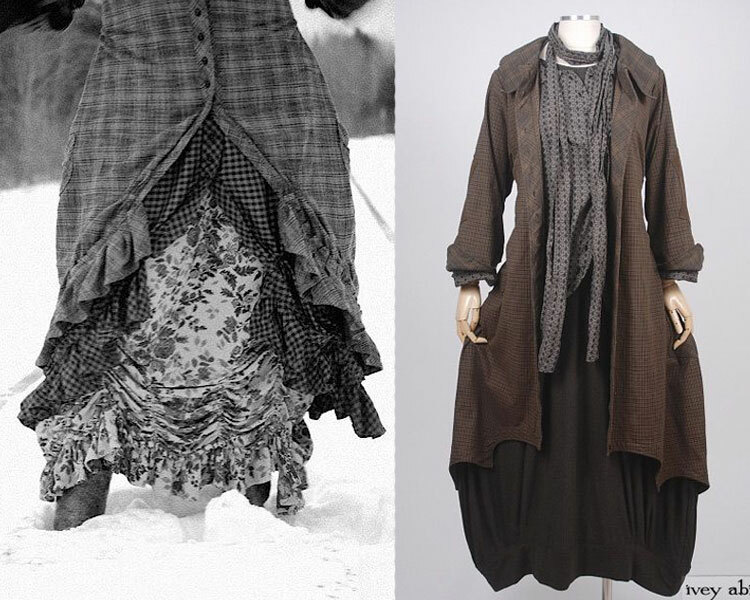 Also, some of these pieces can be a bit over the top… My favorite designer is definitely Ivey Abitz, who has a 1880’s steampunk vibe going on and uses a more defined silhouette, although she tends to keep to basic shaping on the front of garments — no darts, waistband, etc. — with the waist nipped in through the use of back ties. This is a great look on the mannequins, but not quite so great looking on real life bodies that are curved and soft. Any of you who have been following me for the past 10 years knows that I have a more-than-passing love for the vintage shapes of Dior’s New Look. I absolutely love the nipped in waist and full skirts. As with most sewists, when I first started out I made quite a few adorable fit’n’flare dresses with a vintage shape. Over the years, that shape is still one of my favorites, but doesn’t work well with my lifestyle of living on a farm and running a B&B. So what’s a girl to do? I love the shape of lagenlook, but it’s a bit boring and matronly. I love the details of mori, but get sidetracked by the shapelessness. Sweet lagenlook is closest to my heart, but gets occasionally over the top and still misses the mark with silhouette. The 50’s nipped waist and wide skirts is lovely and super flattering, but doesn’t look great with the leggings I wear almost year-round (hey! it’s cold in Minnesota!) and the super-fitted bodices aren’t that comfy for every day. There is one designer in the sweet lagenlook ‘world’ that I love, Swedish brand Ewa i Walla combines the cool details of sweet lagenlook with a more defined silhouette reminiscent of the 50’s silhouette. Some styles have a more fitted bodice accomplished through figure-flattering darts and lacing with defined waists created with smocking and drawstrings that go all the way around the body, allowing fabrics to float over curves, rather than tightening unflatteringly as is common with back-ties only. They also make extensive use of layered and tiered skirts similar to crinolines that give tons of body to skirts. What loveliness! I love the blend of New Look shaping and prairie style. While I love what I’ve been making lately (especially my bloomers!) I’m jonesing for more shape in my dresses. After studying what I like and don’t like, here are the elements that I really want to bring into my next project, which will be a funky dress and layered skirt to wear under it. I really love the hi/lo on the green dress above! I have a basic dress pattern that I could use, but I’m not sure on sleeve treatment and thought I might start with a commercial pattern. I found a PDF Burda pattern that has good basic lines. Here’s the line drawing – this is the shirt length, I downloaded the dress version, but that’s easily fixable. I figure that I can adapt the button placket for lacing. Burda Style had a few great options, if you want to see the other ones I considered, they are all in a Pinterest Board. 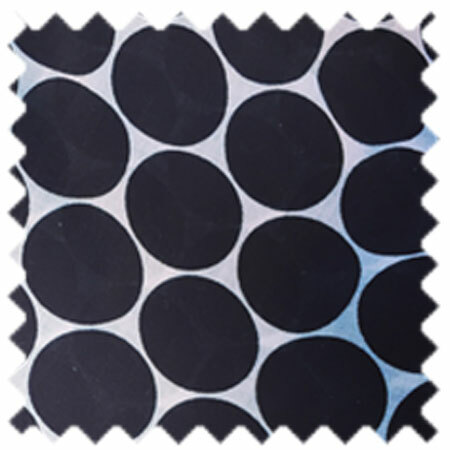 For the fabric, I think I’m going to go with this funkly black and white polka dot fabric I got at Goodwill. I have about five yards, so I’m not sure if it’s enough. I’d like at least two layers of skirt and the bodice will need underlining. I’m sure I can figure it out! I have a bolt of a very light white cotton – like lawn. Pros are I could potentially pull together enough trim to have each edge finished. And maybe even tea stain the whole shebang. Maybe-Pro is I could even consider dying the whole thing a brighter color! Cons are the fabric is very light and I’m not sure if it will have enough body. I have about six yards of a nice cotton that looks almost like linen. It’s and AWESOME green shade! Pros – I’d LOVE to have a bright colored layered skirt to peek out from under skirts! Also, it’s a bit thicker so might have good body to it. Cons: I won’t be able to edge the ruffles with trim – or at least, not with matching trim and I’m not in love with high contrast and don’t like the idea of green with white trim. Also, I’m not 100% sure on the rest of my wardrobe, and don’t want to make a skirt I can only layer with one dress. I have a whole bolt of a slightly slippery fabric that reminds me of the lining on a Burberry coat. Pros: I love the cool stripes and think it’d look awesome with the polka dots + it’s neutral so would mix with more things. Also, it has nice body for the pouf that I’d like! Cons: Same as the green…. don’t love the idea of white trim with the stripes. For the pattern, I’ll just draft something simple, probably a small elastic yoke that I’ll put on my dress form and take it from there! So which is YOUR favorite style? Lagenlook, Mori, Sweet Lagenlook, Dark Lagenlook or my newly coined New Look Prairie? And which color skirt would you make?? I’m following this with a bit of interest as I’ve just sorta discovered the whole lagenlook style. I really like it, but it is a bit shapeless for me even though I’m plus-sized myself. So, it’s interesting to me to see a refinement of the whole bag-lady sort of look, and I wonder if you’ve had a look at Swedish designer Gudrun Sjoden (http://www.gudrunsjoden.com/global/inspiration/collection) sorry if the link isn’t active, but just copy & paste it in your brower. She has lots of neat stuff, too, and the COLORS!!! 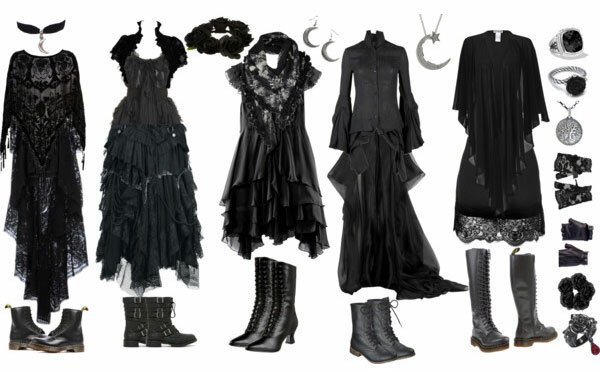 I live in northern Canada (in farming country) and in my neighbourhood, we have 6 months worth of winter, so I am desperate for some color and life in my clothing – can’t stand the thought of year-round black!!! I have a large stash of lovely linen fabric in different colours that I intend to turn into something that I will love and wear often. I will keep a very close eye on your journey of discovery, hoping that it will add depth to mine! Keep up the good work. Hey Patty! I love Gudrun Sjoden! With this post I was more focused on the silhouette and G.S. strikes me as more super-quirky with cool knits… I should have included, though!! 🙂 I totally drool over Gudrun Sjoden’s leggings, in particular – I currently live in Embarrass, Minnesota, we’re 40 miles south of the Canadian border and my little town has the dubious distinction of holding the record (along with a few other towns) of coldest recorded temperature in the continental US – so I LIVE in leggings and over the knee socks for a good part of the year! LOL, I was thinking ‘Gudrun Sjoden’ too! I haven’t ever bought anything of hers yet, I don’t really buy many clothes, but love the colour coordination and layering. Glad I found this article. Had stopped in a shop in Edinburgh called Ragamuffin on the Royal Mile, and I was staring at the window displays fascinated by this style that I couldn’t quite put my finger on, but you nailed it.